We get this question a lot. Sometimes we get this question after a new client has experienced the devastating effects of a hacked website and have come to us to clean it up. Other times we get this question when we try to educate our clients on security best practices. While we hope you don’t fall into the first camp, please take a few minutes to read this article to help you gain a better understanding of why security of your website is important. Over the years, we have seen many different security breaches to e-commerce websites, nonprofit websites, solopreneur websites, church websites, and small business websites. No matter how insignificant you may feel your website to be, a hacker isn’t after the content on your website, but rather the resources your server can offer or the hacker simply wants to show off. 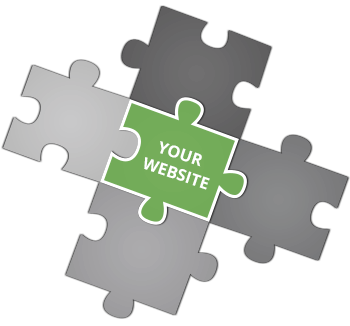 Here are a few ways a compromised websites are used. Almost all of the hacks we helped to clean, were a result of the client not regularly updating WordPress core, plugin and theme files. Regardless of how the compromised websites were used or how a hacker gained access, the hacks all produced the same effect – embarrassment. It leaves the client embarrassed that their website has been hacked and potential customers might have seen it. It can negatively impact the reputation of a company. It can slow down a website so much (due to spam or file sharing) that potential customers bail before the home page loads. Google blacklists close to 10,000 sites a week for malware and flags over 20,000 sites for phishing every week (see this article for more information). Not convinced your website is vulnerable or that it will matter all that much if your site is compromised? 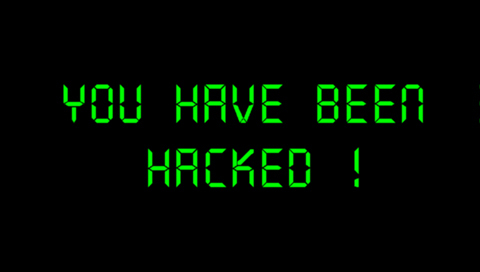 Read ‘The Impacts of a Hacked Website‘ by Sucuri. 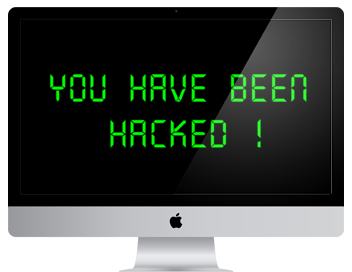 Most of the time, it’s not a question of if but when will your site get hacked. With security, it’s important to remember that no website is 100% secure. Rather, a layered approach must be implemented so that a potential intrusion is thwarted because the hack will take too much time and too many resources. Consider a thief who is roaming a neighborhood. Let’s say he strolls past a few houses with their lights on, cars in the driveway, a TV on and no windows open. Then he comes to a house that’s dark, there are no cars in the driveway and it looks like no one is home. To which house do you think he’ll try breaking in? Now imagine that when he gets to the door of the darkened house, it is locked. He may try to break in by smashing a window if there’s one nearby or he may try to jimmy the lock, but he may also walk away because it takes too much effort and there are another half dozen houses on the block that also look like there’s no one home. We implement security measures that are like the brightly lit house. When hackers are trolling for websites to attack, clients on our servers aren’t easy targets so they often pass us by and write us off as too much work. In the coming weeks, we will dive a little deeper into these security measures so that you will be armed with the knowledge you need to rest easy at night. Need managed wordpress hosting? Read more about our services.